So you wanna increase your milage but you are running out of energy? You might need to try some post run snacks. You already know that you should eat before and after working out? But did you know that you might also need to eat during a long run? If you are running for longer than 60 minutes, you should eat a small snack at regular intervals during your run. This is basically for distances over 6 miles, like a half or full marathon. You don’t need to eat during a 5K or 10K. When looking for snack ideas, try to choose foods that have a high concentration of carbs. You want quick, easy energy for your body to use. Don’t try anything fried or too heavy or else you might have some stomach problems. Need some snack suggestions? Read on. Remember, every person’s body is different and will handle eating while running differently. Try several different things to figure out what works best for you and never ever, ever, ever try a new food on race day. Read this article for more ideas of things not to do before running. As the name suggests, this is a goo-like substance. It comes in all flavors, from coffee to key lime pie. This is the standard for mid-race food, but it is not for everyone, me included. The jelly-ish texture can be really hard to get over. 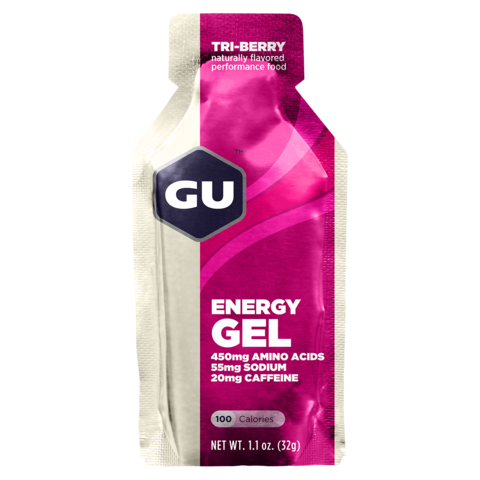 If you do try Gu’s make sure to have plenty of water to rinse it down with. These are basically glorified fruit chews. They are a bit bigger however, and come in many of the classic gu flavors. I personally find them easier to get down than gu, but some people think they are too sweet and chewy. Try them to see what you think! 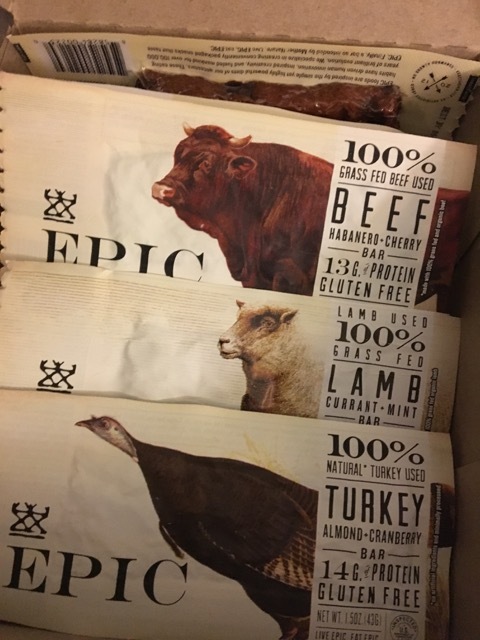 These are animal protein bars. So essentially, they are jerky made of different kinds of meat. I’m vegetarian so I have never personally tried them, but my dad loves them on his really long runs. As in over 30 mile runs. Since they are protein, they are best used for ultramarathons, which is any distance over a marathon. 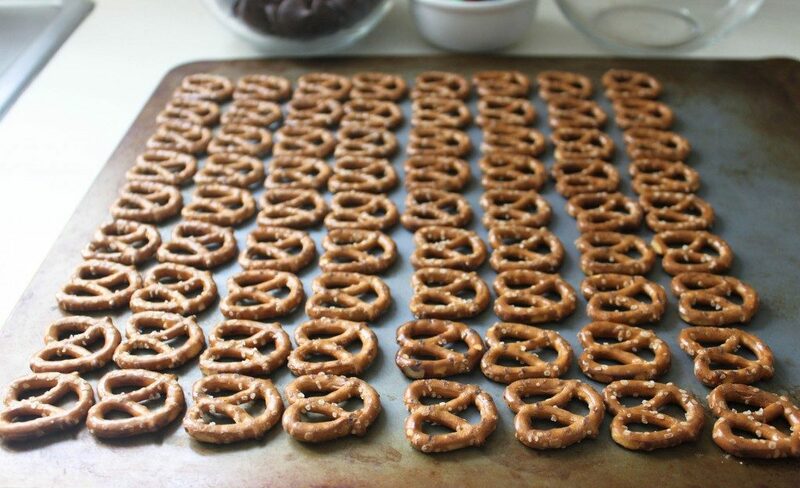 Delicious and easy to find, pretzels are a great mid-run snack. Just put them in a plastic baggie and you are off. They are good to replace any lost salts so eat them if you seem to be sweating more than normal. 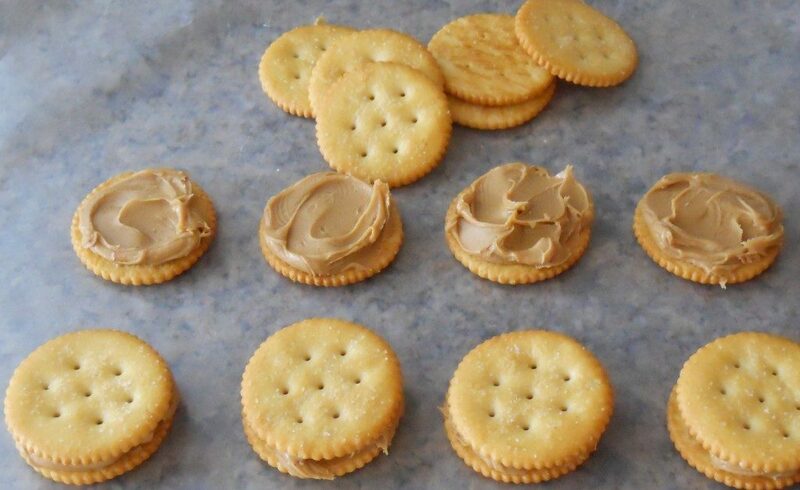 Another easy to find snack, peanut butter crackers are good to eat on the run. They are nice because they come pre-packaged so you can put them in your pocket and just go. Plus they are a good combination of carbs and protein. These are glorified jelly beans, which makes sense considering they are made by Jelly Belly. They are sweet and small, making them easy to eat on the go. 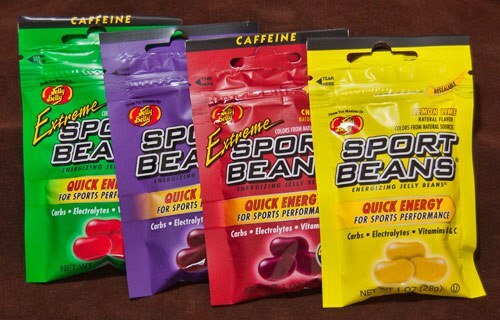 Plus they come in all kinds of fun flavors and some even have added caffeine for those really long runs. 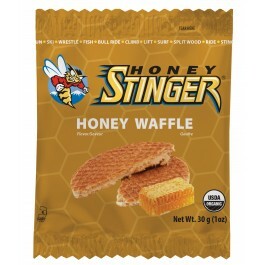 Stingers are basically little cookies that come in sweet flavors. They also have gluten free options for all you gluten free kids out there. 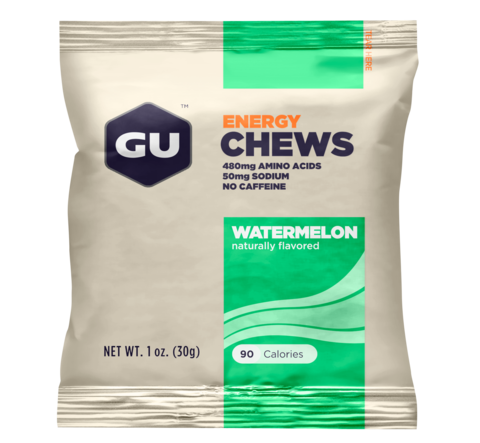 Since they come prepackaged, they are easy to eat on a run.